Free literature, project reports, etc. 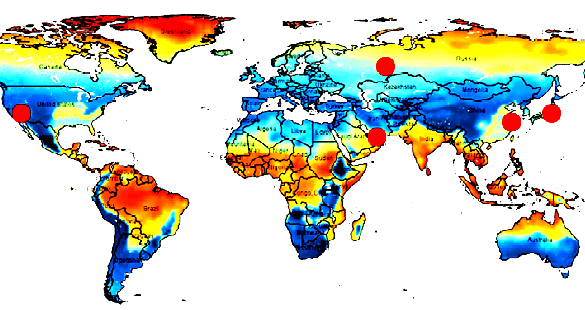 The Passive House Institute makes its knowledge available to everyone. 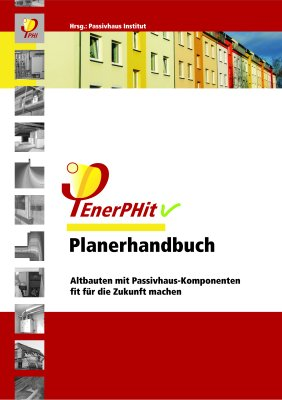 Its research, its certification and training programmes, as well as the distribution of its planning tools such as the Passive House Planning Package (PHPP) and designPH can thus not be claimed as a monopoly by any single local entity. 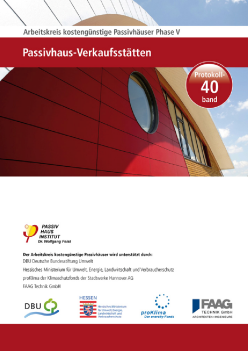 The Passive House Institute does not enter into exclusive contracts. It is happy to co-operate with suitable partners at any time, provided all necessary conditions and requirements are met. 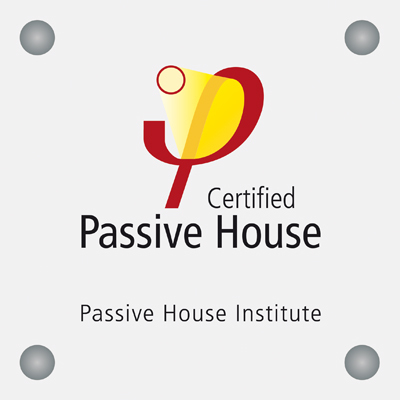 You are welcome to contact the Passive House Institute directly with any questions regarding partnerships, the certification of professionals, buildings, or building components, as well as all relevant consultancy services.